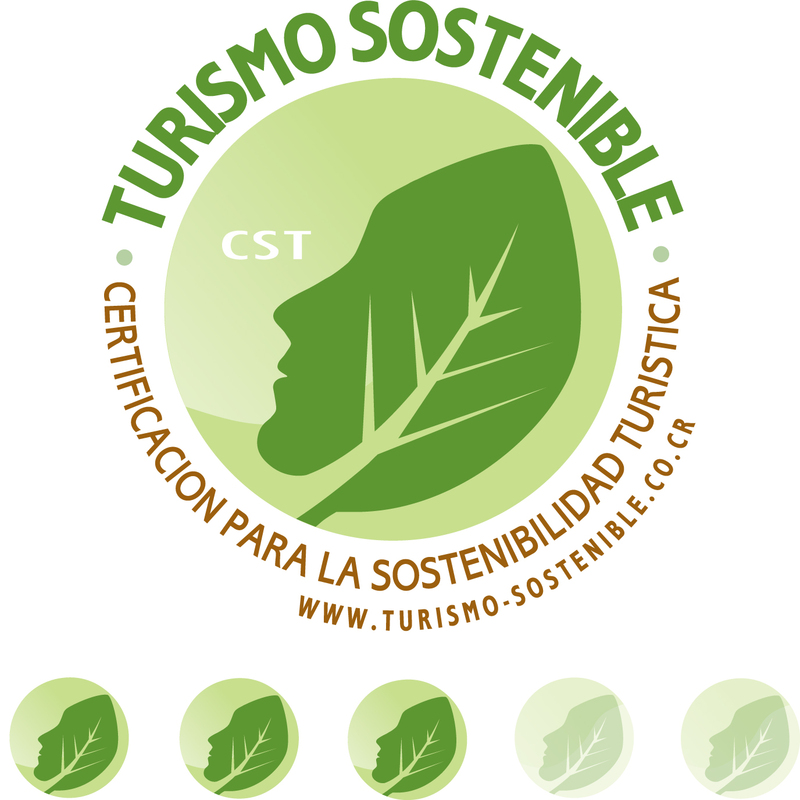 Our commitment focuses on an operational process aligned with sustainable practices, which has allowed us to obtain the certification of tourism sustainability (CST) granted by the Costa Rican Tourism Institute (ICT). 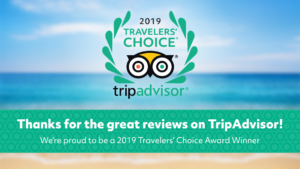 The CST standard was designed to categorize and differentiate tourism businesses according to the degree to which their operation approaches a sustainability model, in terms of the management of natural, cultural and social resources. This award is granted by the National Accreditation Commission based in Costa Rica.